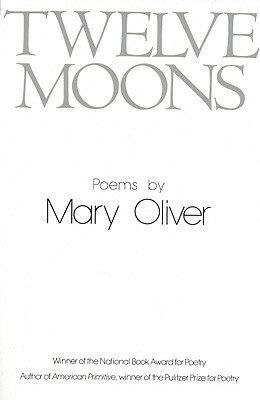 In her fourth volume of poetry, Twelve Moons, Pulitzer Prize-winning poet Mary Oliver continues to explore the alluring, yet well-nigh inaccessible kingdoms of nature and human relationships, and man’s profound, persistent desire for a joyous union with them. These vibrant, magical poems pulse with an aching awareness of nature’s unaffected beauty. Her absorbing intimate vision leads us into the natural and human kingdoms we only fleetingly grasp. – My first clam, 1964. Photo by Molly Malone Cook, from Our World (Beacon Press, 2007).